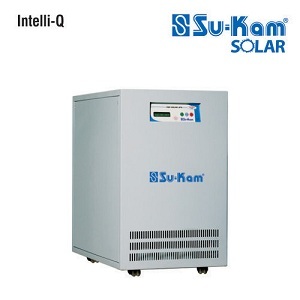 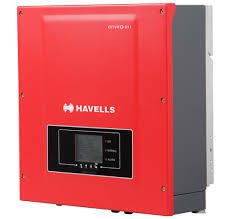 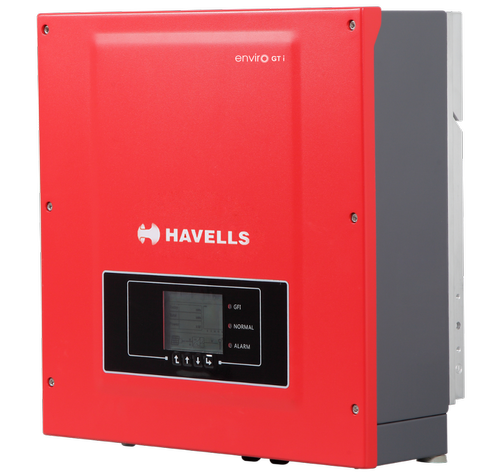 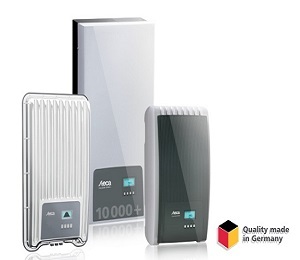 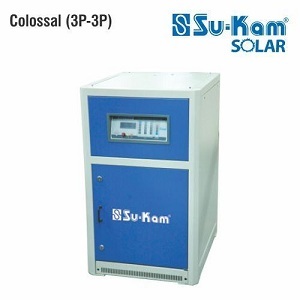 Coolcept is new inverter that provides­ the highest peak efficiency. 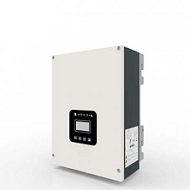 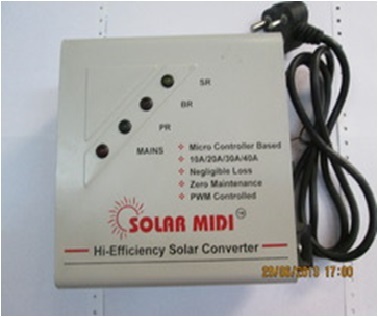 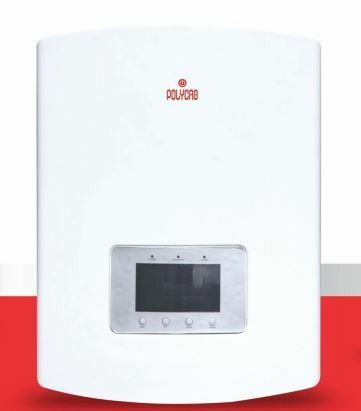 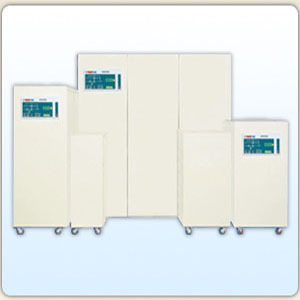 It is basically­ characterised by circuit simplicity combined with highest efficiency. 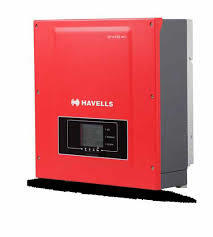 The primary purpose of Coolcept Inverters is to protect critical and sensitive equipment from electrical disturbances that may jeopardize their operation.